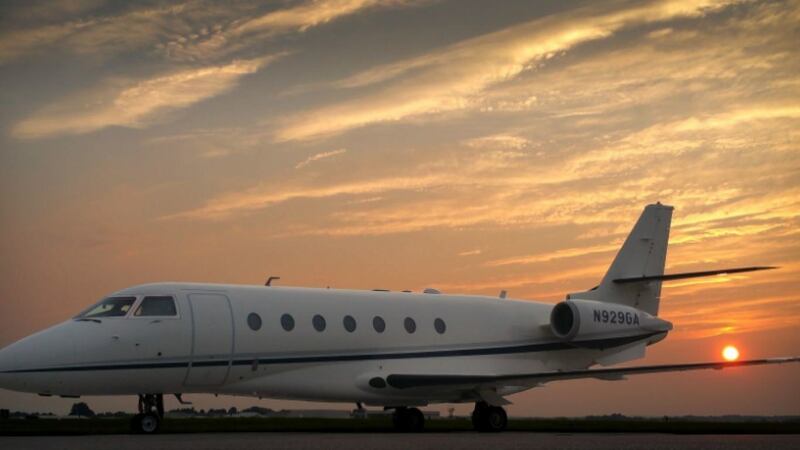 The Gulfstream G200, formerly known as the IAI Galaxy, is a twin-engine business jet. It was designed originally by Israel Aerospace Industries (IAI) and was produced for Gulfstream Aerospace from 1999 through 2011. This jet was refurbished in 2010. 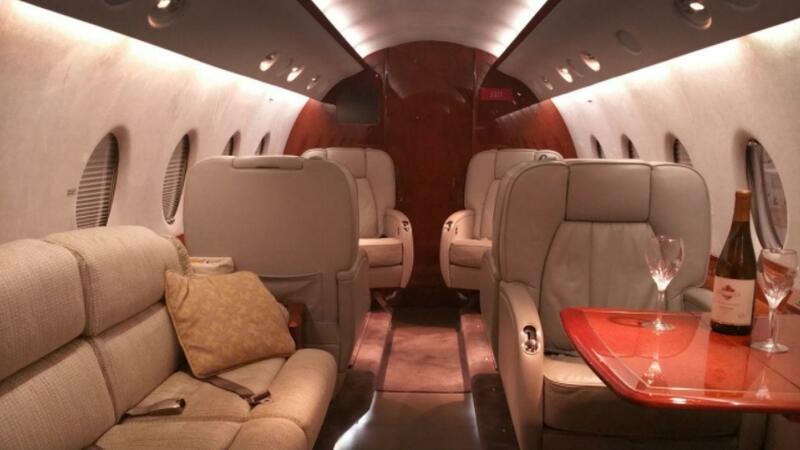 With 9 executive seats it has a range of 3,512 sm, cruise speed of 448 knots and ceiling of 45,000 ft. 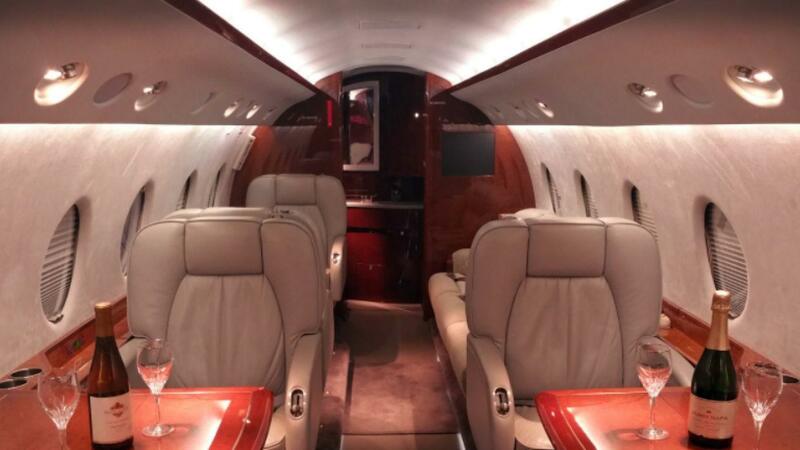 Equipped with an Airshow 400 system, Magnastar phone system, High Definition monitors and an enclosed lavatory.